Our seasonal menu includes real flavors of autumn. 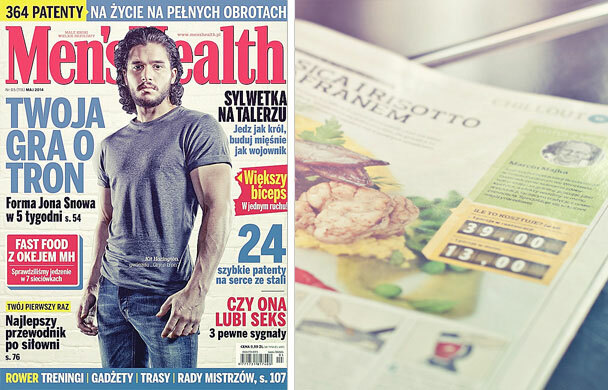 Aromatic wild mushrooms, walnuts rich in omega-3, chestnuts that strengthening.. 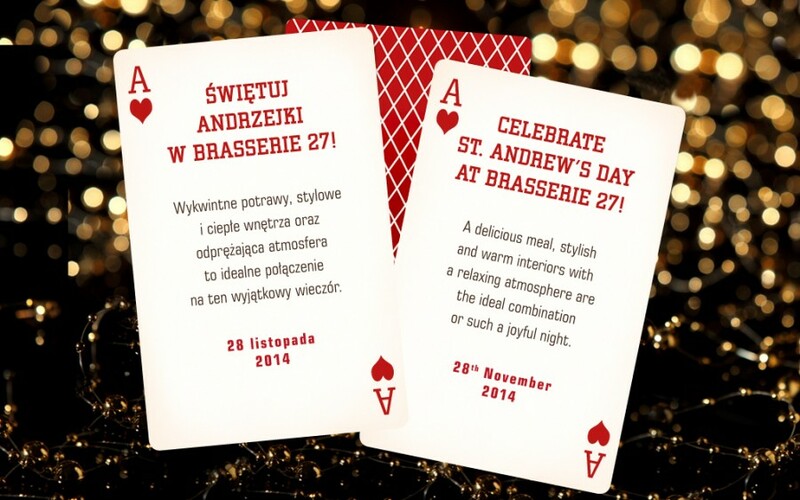 Celebrate St. Andrew’s Day at Brasserie 27! We are offering a special celebratory evening in great surroundings with a delicious menu and live music for just 120 pln per person. 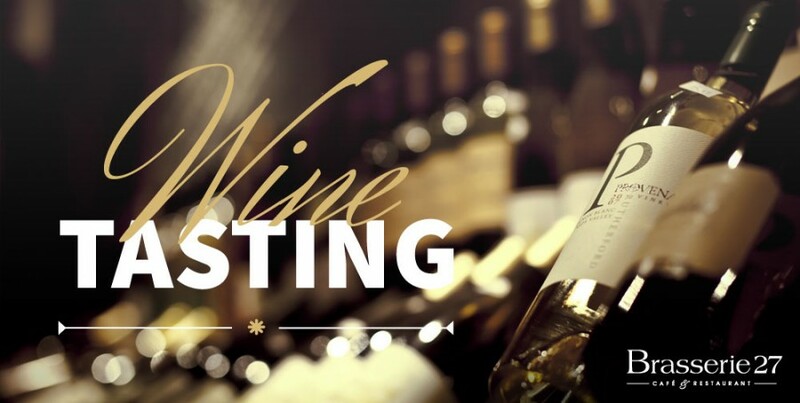 We invite you on Thursday October 23 at 7:30 for a relaxing evening with the original cuisine and 3 exceptional French wines! 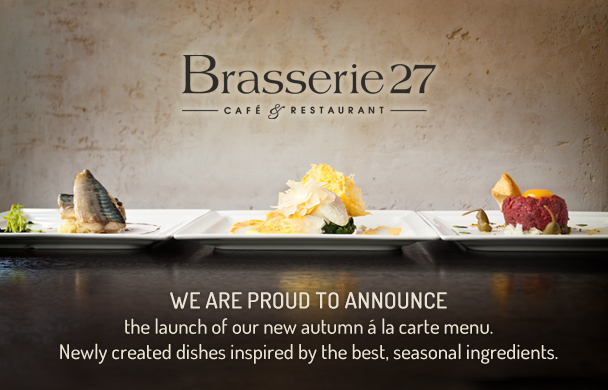 Our new autumn á la carte menu is being launched! 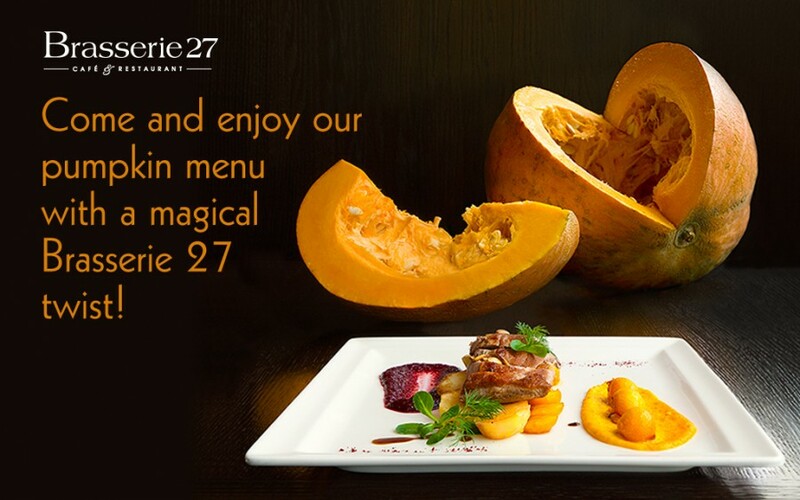 We are excited to announce the arrival of our new autumn á la carte menu with newly created dishes inspired by the best, seasonal..
We would like to invite you for a special seasonal menu filled with intense aroma of pumpkin. 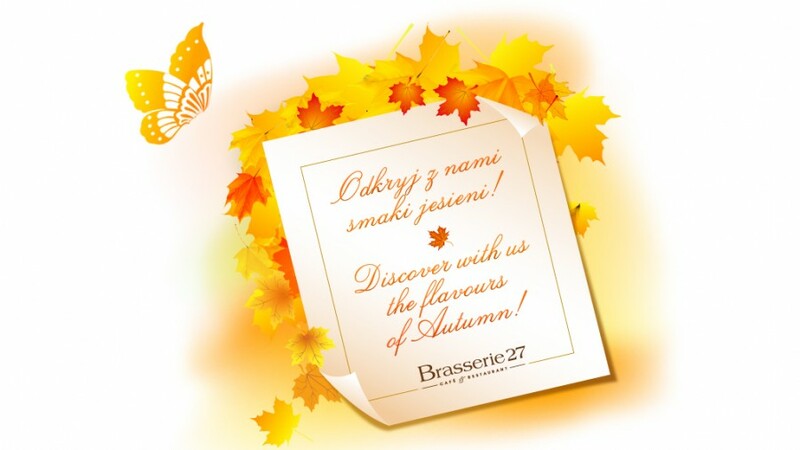 This juicy autumn treat contains lots of..
Two Tv’s, special menu and fantastic atmosphere! 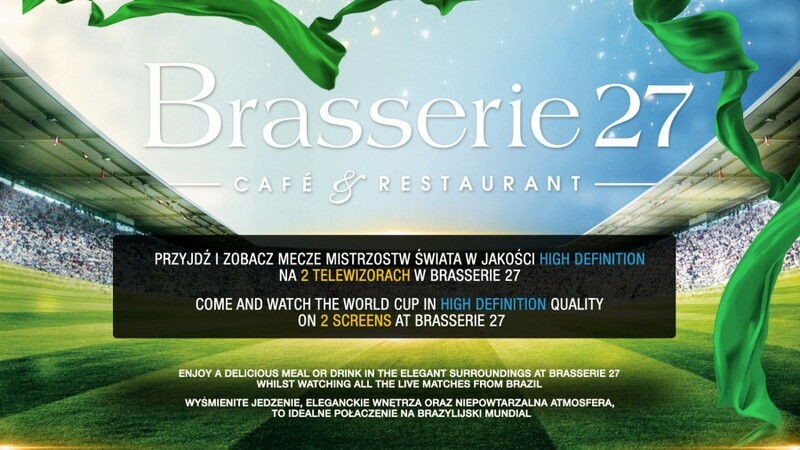 All here in Brasserie 27.